Remember when you had to open each of your car doors individually and wind down the windows by hand? You’d never go back to do that again would you, and once you make the switch to the convenience & extra security that installing a garage door opener brings you will wonder how you ever lived without it! 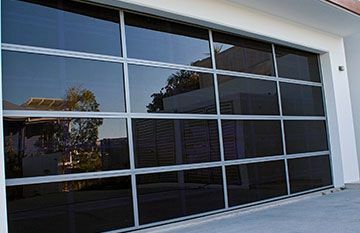 Automatic door openers are one of the most popular parts of our business, and whether you want the added convenience of a garage door opener for your new Garage Door or simply want to automate your existing one, it is amazing how much it will improve your lifestyle once you have it. 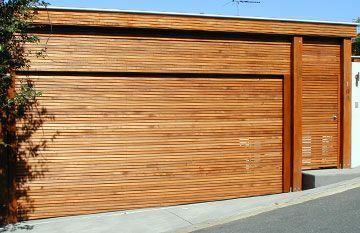 As an accredited B&D Garage Door Dealer we offer their full range of high quality long lasting Controll-A-Door openers for sectional panel doors, roller doors and tilt doors. 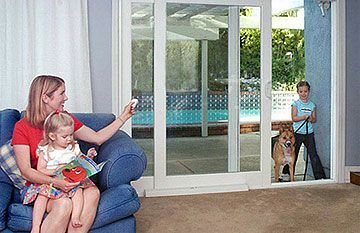 Here’s an example of the full range of features they offer from one of their most popular models; the Controll-A-Door P Diamond Whisper Quiet. Courtesy light; LED arrays ensure minimal power consumption and on going maintenance. Lights automatically switch on and off as you open or close your door. The light can also be operated independantly, via a transmitter button. Belt C-Rail;Encloses moving parts, ensuring a safer, cleaner looking rail system. Ideal for low headroom applications and perfect for bedroom over garage applications. 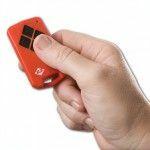 Low standby power usage; The Controll-A-Door P Diamond Whisper Quiet features one of the lowest standby power levels of any opener in Australia, ensuring low power consumption, reducing your energy bills and helping improve our environment. Transmitter capacity; Programme up to 14 transmitters, wall buttons or entry keypads at the touch of a button. Transmitters also include multiple buttons… so you can programme in additional openers, or setup some of the unique features such as pet mode and vacation mode. Soft Start / Soft Stop; Controll-A-Door P Diamond Whisper Quiet openers are programmed to open a garage door slowly… then speed up… and slowly come to a stop. Smoothly. Quietly. Quiet DC Motor; Gives smooth, quiet and reliable operation with the bonus of less operating noise. 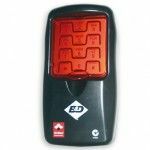 Now it is even better value too; the Controll-A-Door Diamond Whisper Quiet now comes with an extra transmitter, entry keypad and visor clip, all at the same affordable price! 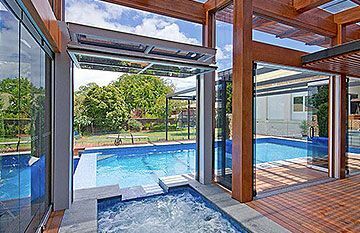 So if you live in Brisbane, the Sunshine Coast or Noosa & are thinking of buying a garage door opener we know you’ll be impressed by the selection of models we have on offer at East Coast Garage Door and Gates; we have one to suit every family’s needs and budget!